IVAO India welcomes all pilots to Hyderabad Live@Lan event. The division's 6th Lan Party event at HYD, will see our memers control live from one location. Be a part of this exciting event as we will providr full ATC coverage at HYD. EVENT PREPARED AND PRESENTED BY IVAO HQ, INDIA, THAILAND AND INDONESIA DIVISION. 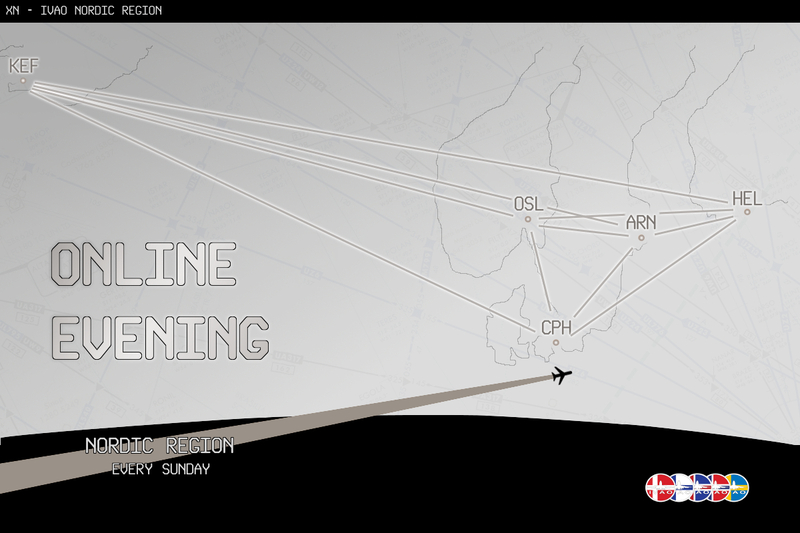 FULL ATC SERVICES AND FULLY STAFFED. 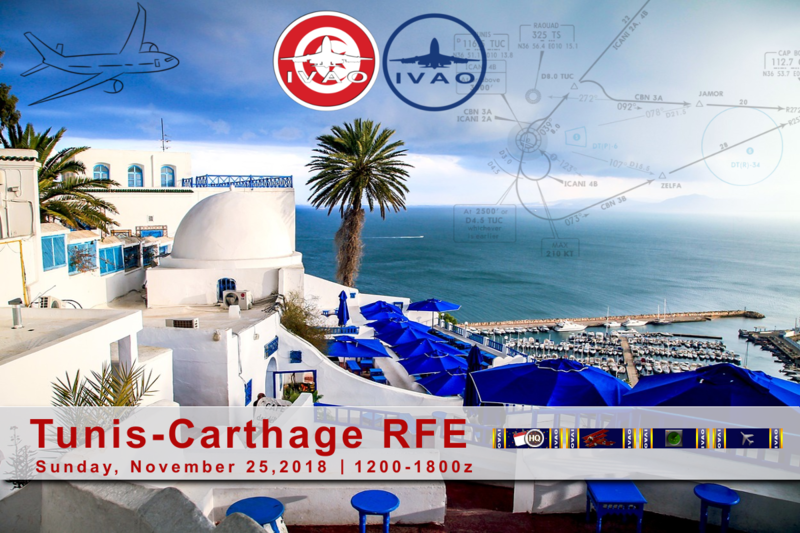 The Tunisian Division is very pleased to invite you to its Real Flight Event at Tunis Carthage Airport (TUN/DTTA). Numerous flights have been chosen and will be available during a 6-hour time frame. Come and find out what a busy day at the main Airport in Tunisia looks like. 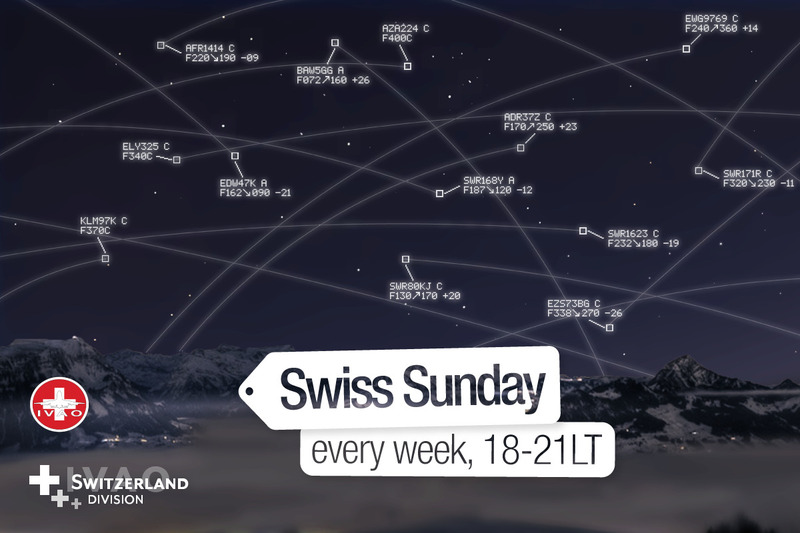 The event will take place on Sunday, November the 25th from 12z to 18z. 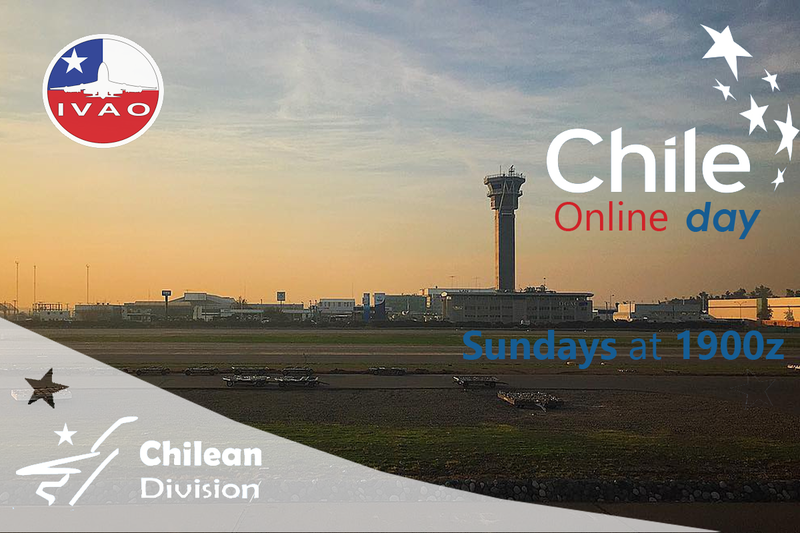 Join us and enjoy 6 hours of Full ATC coverage during the whole event. 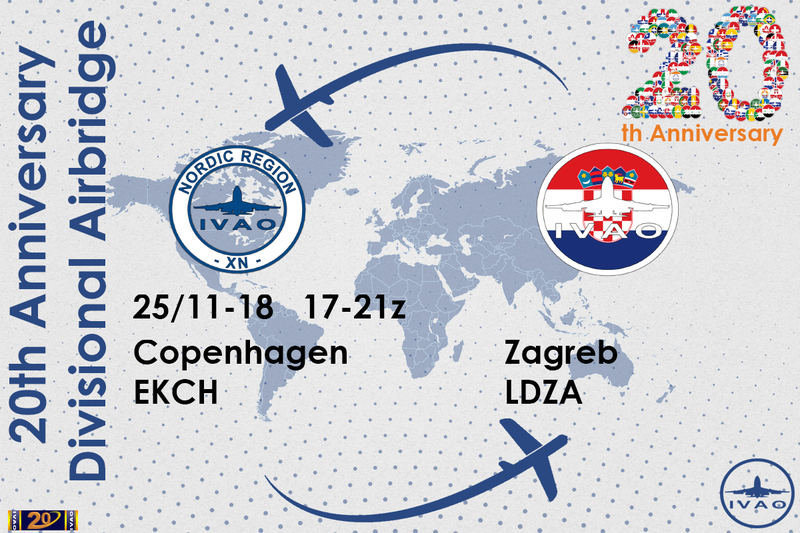 20 years have passed since IVAO was founded! ALL DIVISIONS are celebrating this using a series of airbridge events. We are delighted to invite you to celebrate with us! A beautiful airbridge between Florida in the name of Miami International Airport and Sint Marteen, with her beautiful Princess Juliana International Airport, takeoff from United States with your turkey on board, choose to accompany it with the sauce and the side dish that you like, and eat it in the beautiful Caribbean sun, or always take your turkey and side dish on board, and sit down in the Florida sun to enjoy it with your family and your friends , all in the wonderful atmosphere of IVAO.